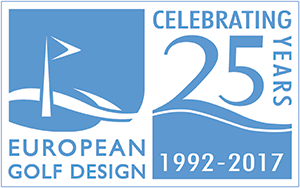 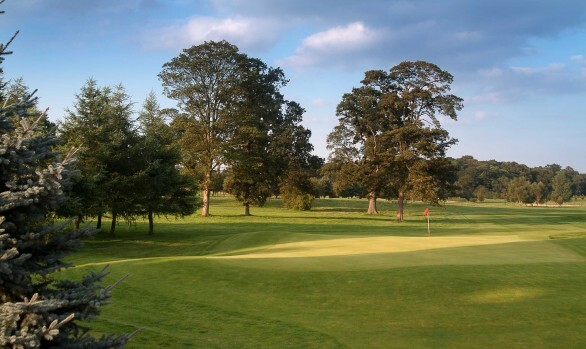 To design a Mark O’Meara golf course as part of a 36 hole development within a historic, walled estate, 30 minutes north west of Dublin. 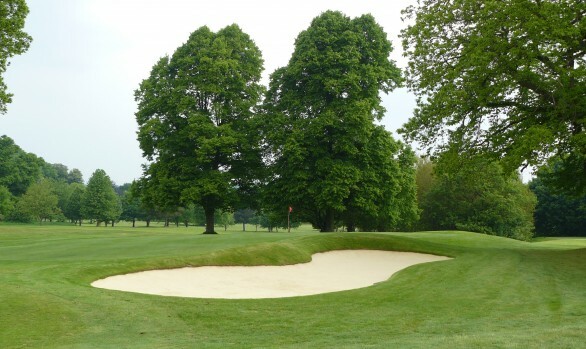 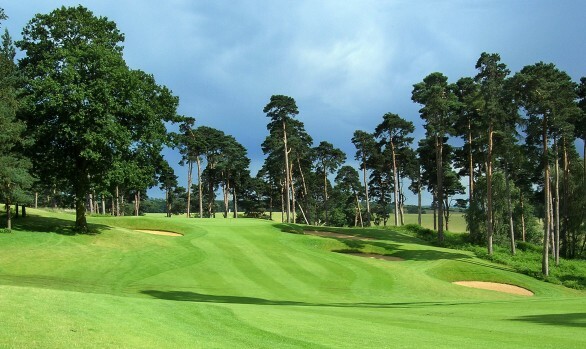 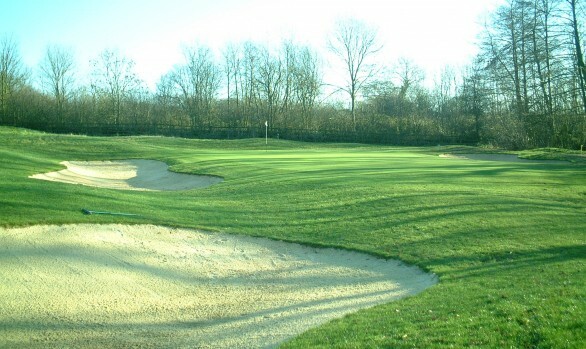 A beautuful classic parkland course which meanders through woodland and open countryside with some classic holes alongside and over the River Rye. 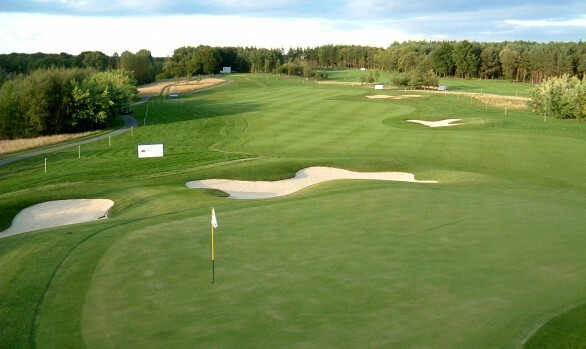 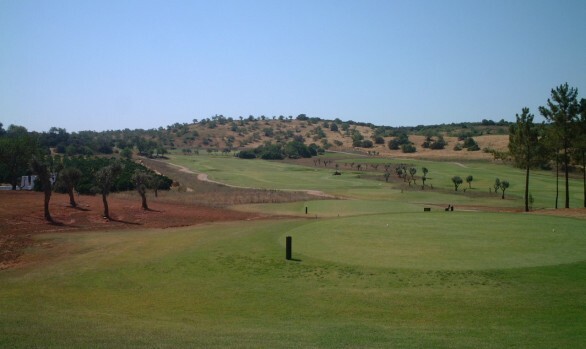 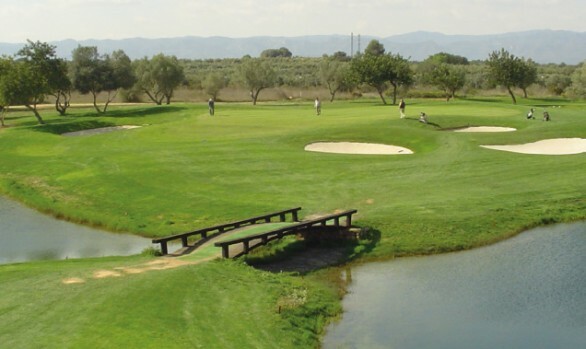 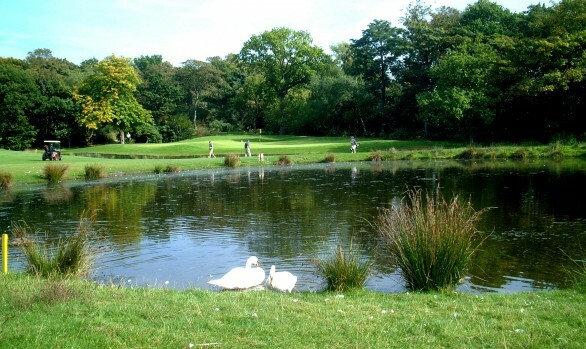 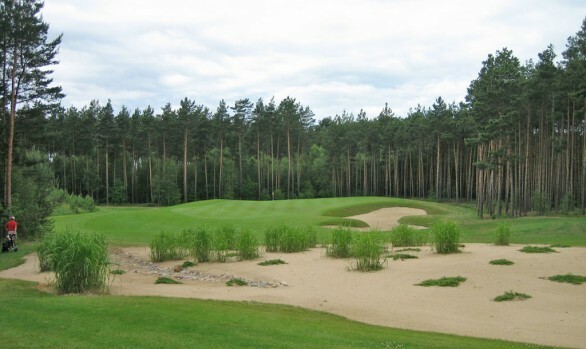 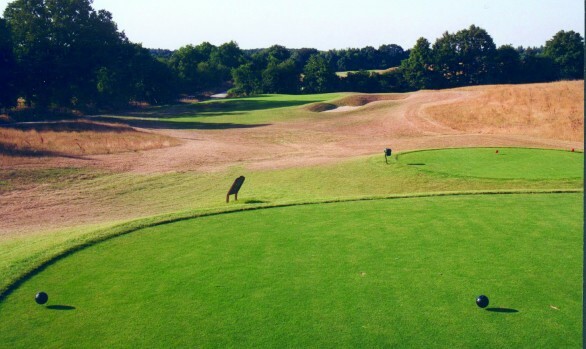 Course opened in May 2002. 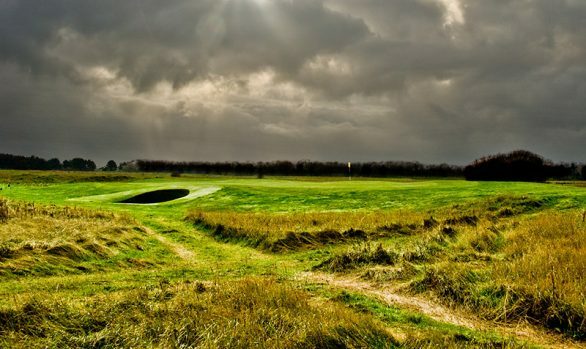 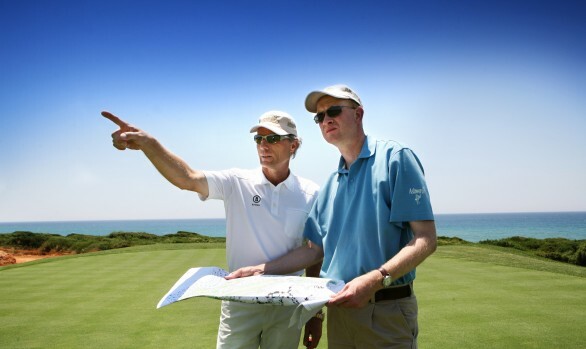 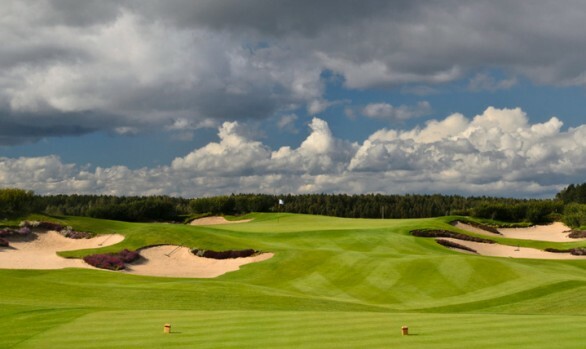 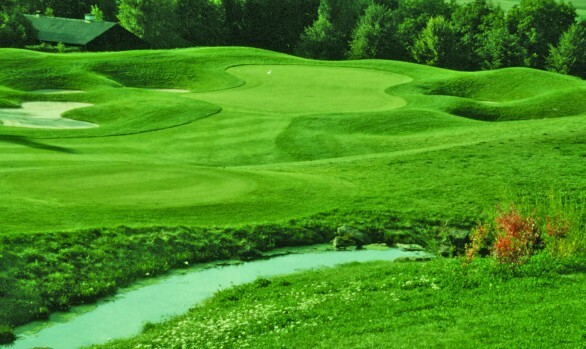 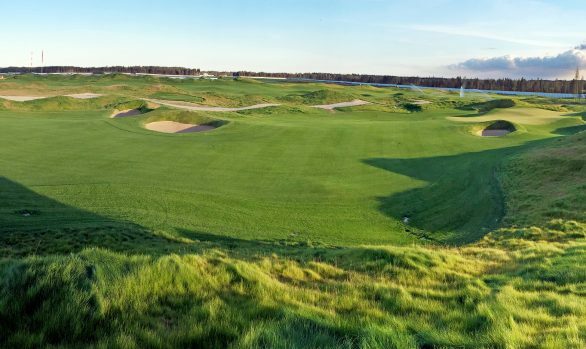 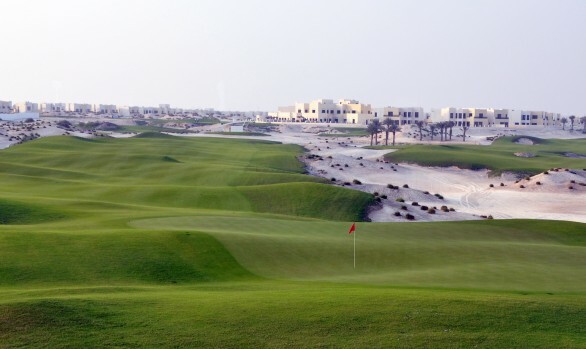 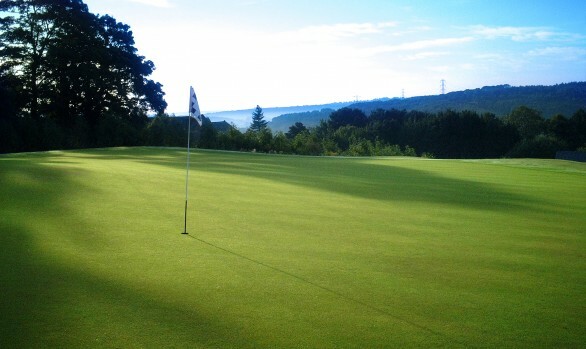 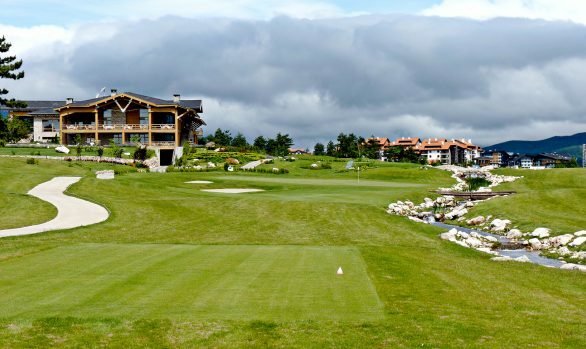 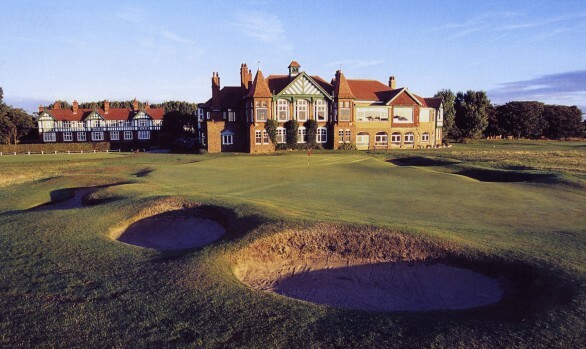 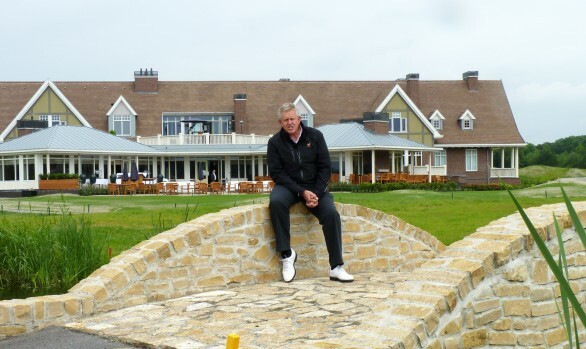 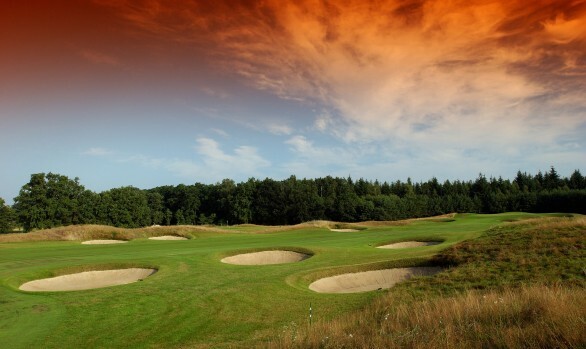 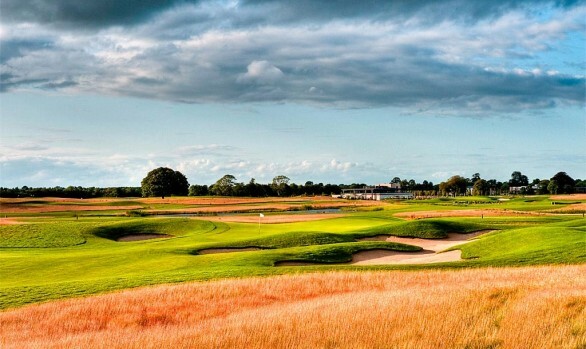 Voted one of the 5 Hottest new Courses to be built in Great Britain & Ireland – Golf World 2002. 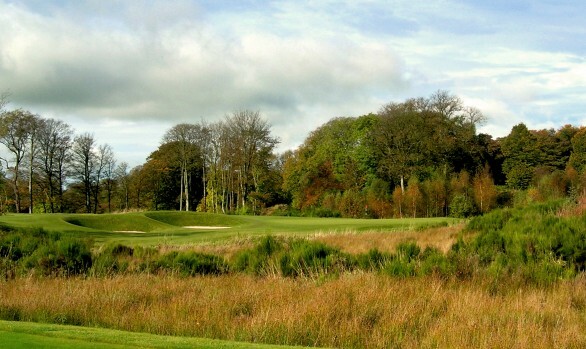 Home to the 2005 AIB Irish Amateur Open Championship. 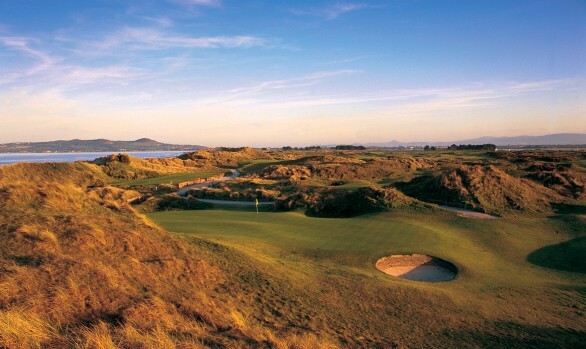 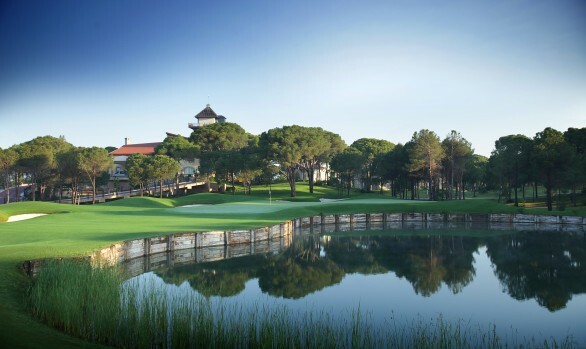 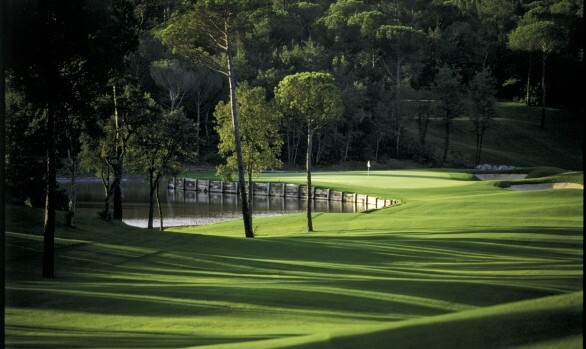 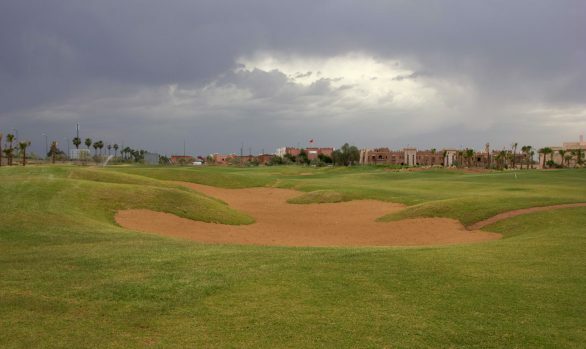 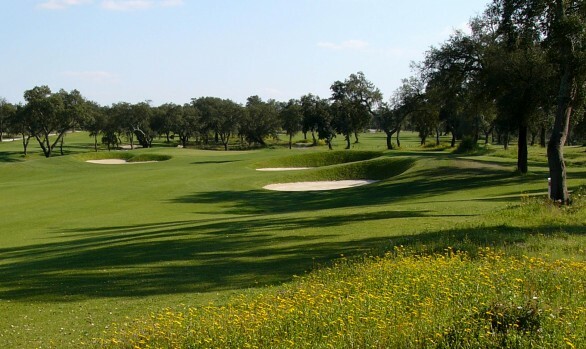 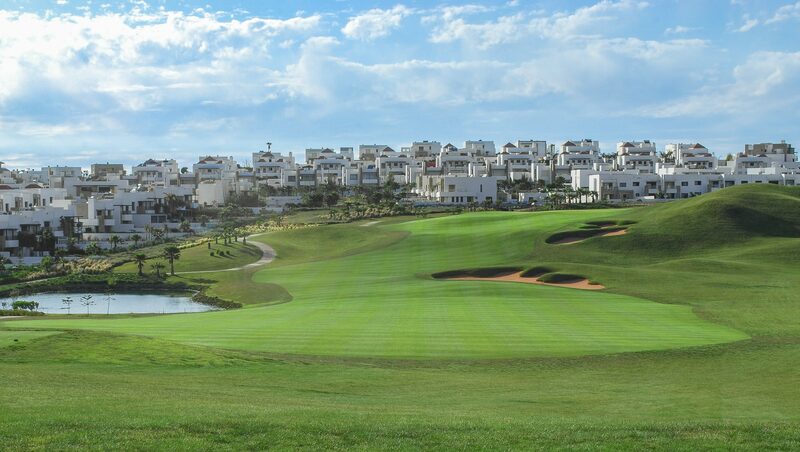 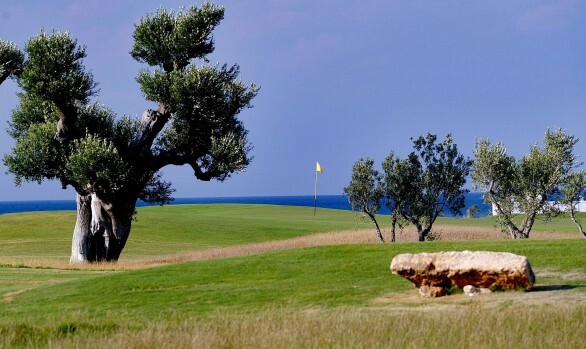 The 16th hole on the O’Meara course was voted one of the best 18 holes in golf (UK and Ireland) by Golf World magazine.